Change Direction! 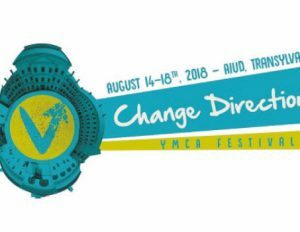 YMCA Festival is a summer event that attracts more than 1,000 young people who have the opportunity to participate in various activities such as biblical studies, workshops, debates and concerts. There are also sports programmes, games, film clubs, arts and crafts, and more which offer the festival the diversity that young people need. The hosts, IKE (part of the worldwide YMCA family) are members of the European Fellowship and extend an invitation to members from across EF to attend this event. In 2016 the event gathered more than 1500 young people, from 5 different countries, from 2 continents.